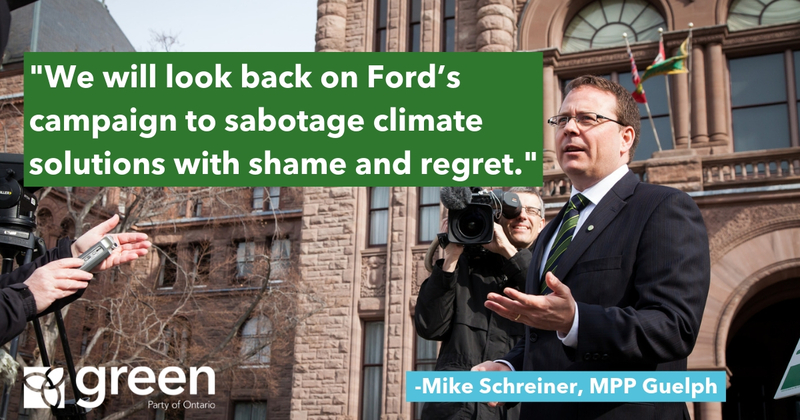 “Sabotaging climate solutions firmly places Premier Ford on the wrong side of history. 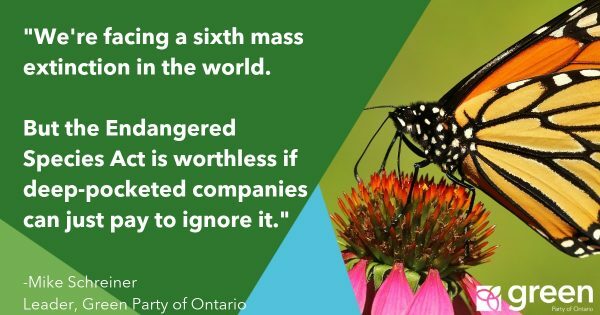 This $30 million lawsuit wastes public dollars and sends a message that Ontario does not take the climate emergency seriously. This legal case is more about drumming up fears and helping Andrew Scheer’s election campaign than it is about lodging a legitimate constitutional argument. Legal opinion is strongly on the side of the federal government’s authority to enact greenhouse gas reduction legislation. Pollution pricing works; it’s good for the economy and the climate. Pollution pricing is backed by 80% of economists as the cheapest, most market-friendly way to reducing pollution. It has worked in places like Sweden, California and BC to reduce emissions while boosting the economy. 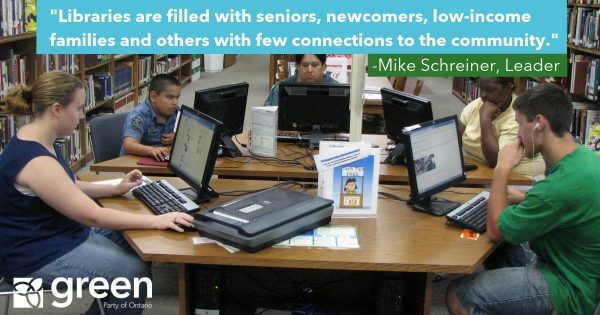 Recent polling shows a majority of Ontarians support it. On the other hand, the government’s weak replacement plan spends $400 million of your tax money to subsidize polluters based on a scheme that failed to reduce emissions in Australia. 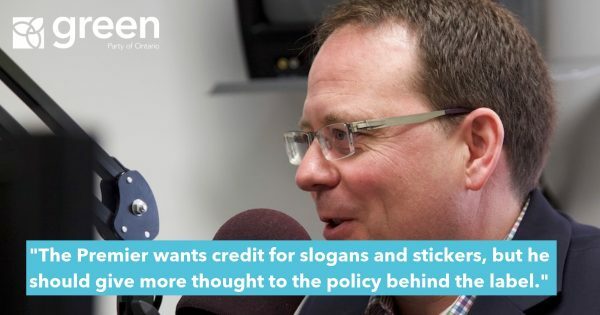 If Premier does not trust the federal plan, I invite him to implement his own carbon pricing program and rebate the money fully to citizens, just like the Green Party has called for.